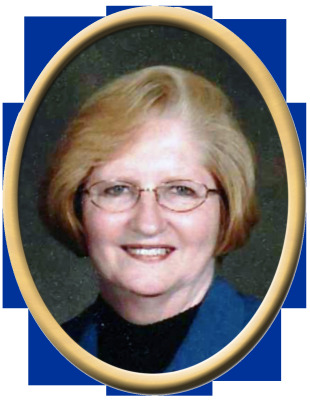 Donna Kaye Culver , 70, of Owens Cross Roads, passed away Monday. She was preceded in death by son, Kevin Wayne Smull, father, O.C. McCord, mother, Maxine McCord, and sister, Cathy Bourg. Surviving are husband, Edward Allen Culver, Jr., son, Casey (Lira) Culver, grandson, Eden Culver, niece, Lauren (Ryan) Dill, nephew, Jeff Bourg, and nephew, Jon Bourg. Visitation will be Saturday, February 16th, 10:00 AM to 11:00 AM at Owens Cross Roads United Methodist Church. Services will follow 11:00 AM at Owens Cross Roads United Methodist Church with Chris Powell officiating. "Email Address" would like to share the life celebration of Donna Kaye Culver. Click on the "link" to go to share a favorite memory or leave a condolence message for the family.